My mom and I have a very close relationship, one I try to emulate with my own daughters. Even though I don’t tell her how much she means to me as often as I should, I hope she can see that her great influence on me is being passed along to the next generation. Although it seems as though every day should be Mother’s Day, officially there is only one. (Not that I’m suggesting you can’t or shouldn’t show your mom appreciation any day of the year.) This is the time of year when we all set time aside to celebrate all the wonderful mothers out there and all the ways in which they’ve made us into the people we are today. 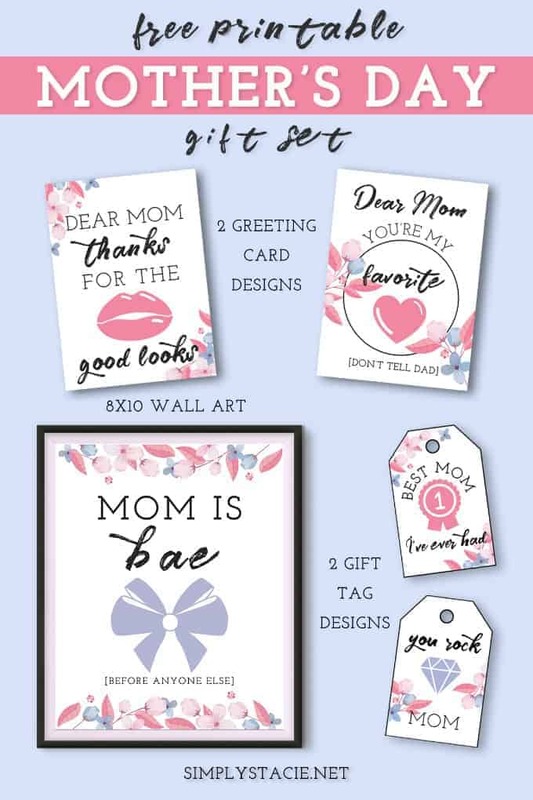 However, no matter what way you choose to pamper your mom, sometimes even the best-laid plans don’t go off without a hitch. For instance, you might have the gift but forgot the card, or purchased the pretty wrapping paper and find yourself tagless, or even slipped up and forgot the present all together. 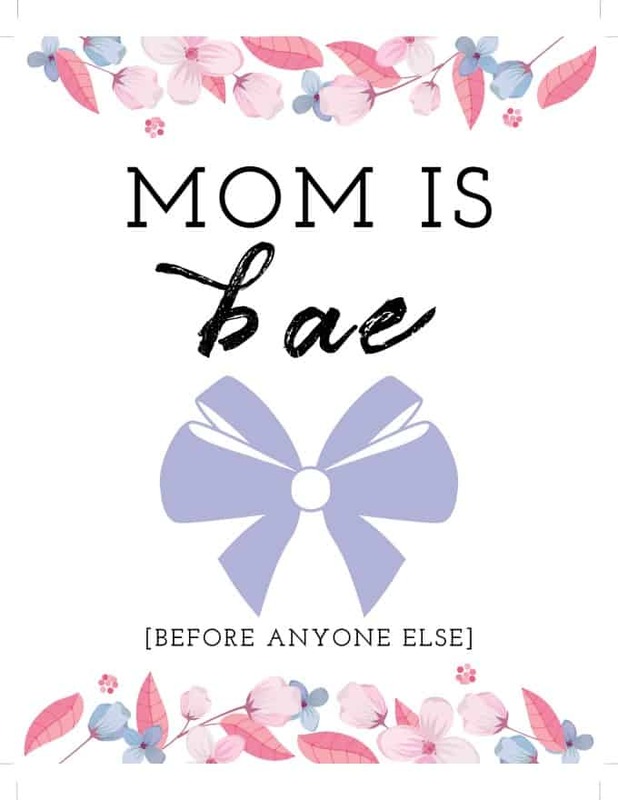 If this is you this year, or even if you just need a little help in the “prettying up” department, I’m hoping these five floral Mother’s Day printables can help save the day and help you save face. 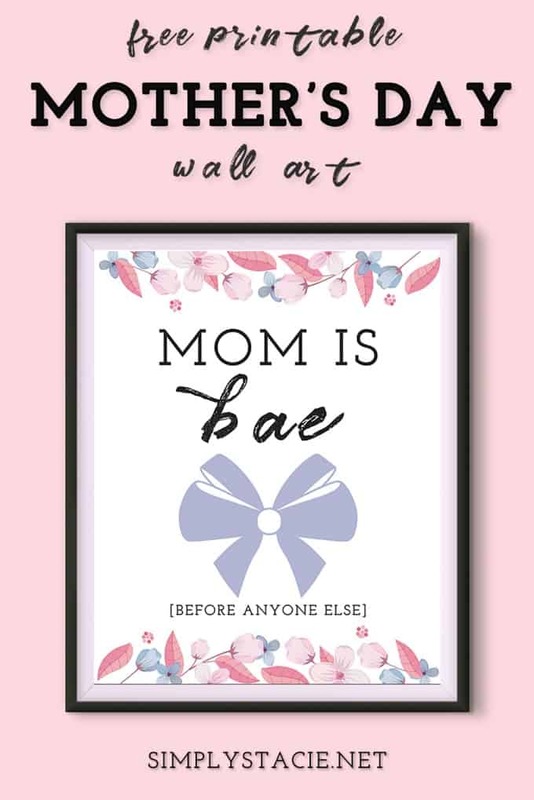 Simply download the files, print to your color printer, cut and fold as indicated, and deliver to that special mother in your life. 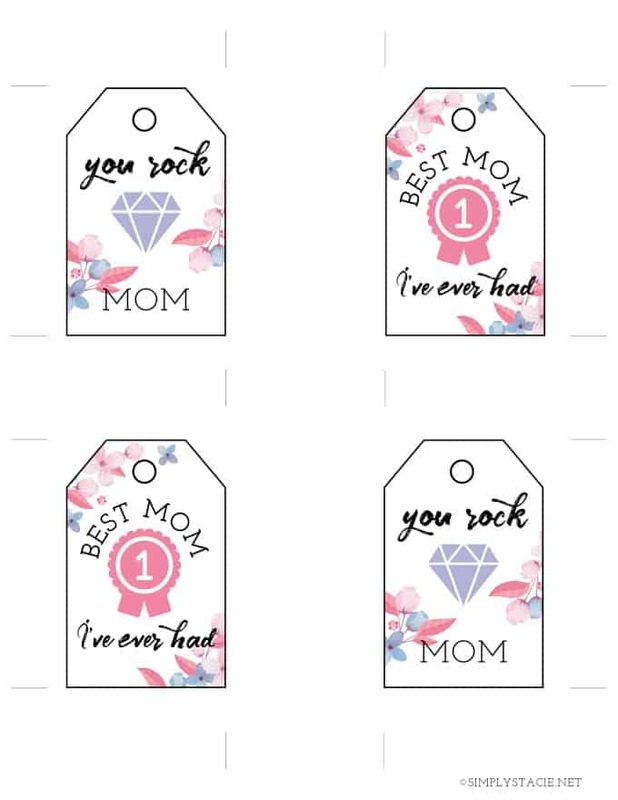 Get the Mother’s Day Printables.